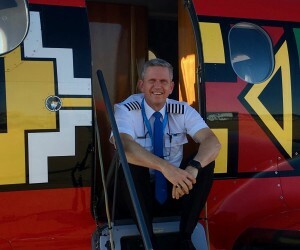 Comair Flight Services is proud to announce the appointment of Nick Hawke as Chief Pilot and Learjet 60 Captain. “We are very pleased to appoint Nick as our Chief Pilot and Learjet 60 Captain,” said Justin Reeves, Chief Executive Officer of Comair Flight Services. 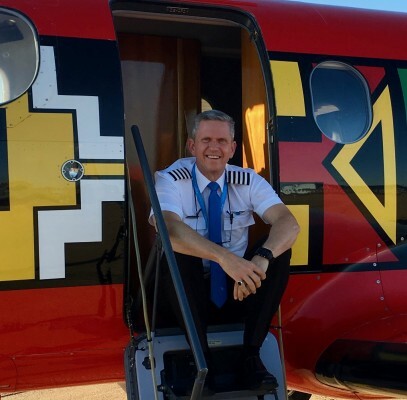 Nick did his PPL at Mashonaland Flying Club in the mid-nineties and in 1998 met the requirements for his CPL while working in the airfreight industry in Texas. Performance, working with some of the global leaders involved in the industry. He did his South African ATPL in 2016 and started working on his Instructor Rating. Nick joined CFS at the end of April this year as a Captain on the PC-12 and will now lead the company’s growing fleet as Chief Pilot in addition to his role as Captain on the Learjet 60. “Nick has 6500 flight hours under his collar and has been a valuable addition to the CFS team since he joined earlier this year. He was a natural choice for this position and the management of CFS wish him every success in his new role.” Reeves continues.